Poisoned bait is a major threat to endangered bird species in Europe. 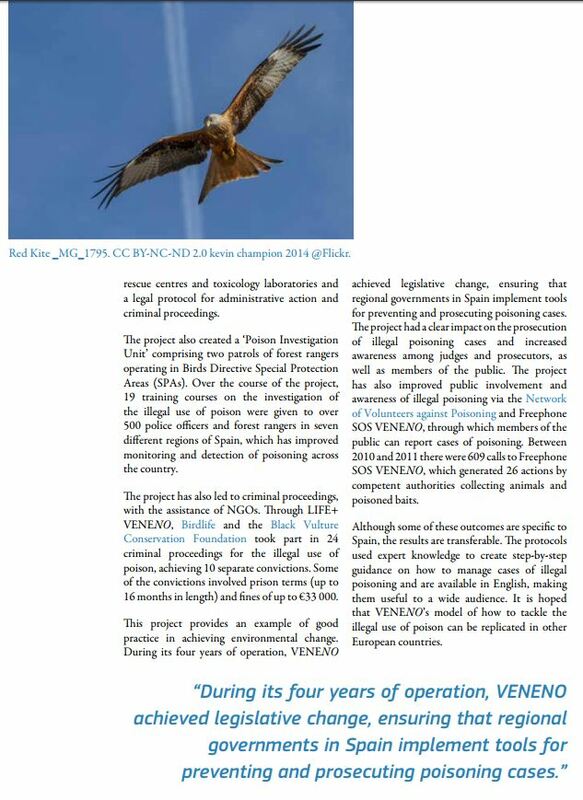 The LIFE+ VENENO project was set up to tackle this problem in Spain, developing an action plan for eradication of the illegal use of poison and protocols for law enforcement. 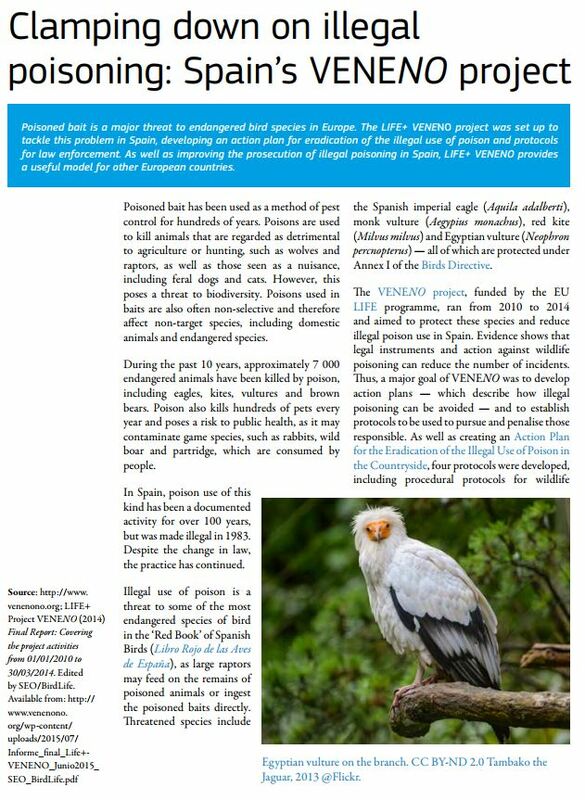 As well as improving the prosecution of illegal poisoning in Spain, LIFE+ VENENO provides a useful model for other European countries. raptors, as well as those seen as a nuisance, including feral dogs and cats. However, this poses a threat to biodiversity. 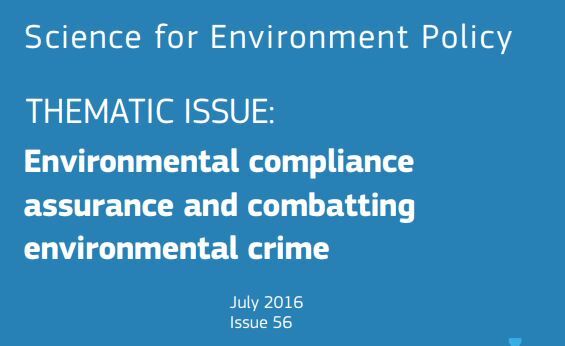 Poisons used in baits are also often non-selective and therefore affect non-target species, including domestic animals and endangered species. During the past 10 years, approximately 7000 endangered animals have been killed by poison, including eagles, kites, vultures and brown bears. Poison also kills hundreds of pets every year and poses a risk to public health, as it may contaminate game species, such as rabbits, wild boar and partridge, which are consumed by people. In Spain, poison use of this kind has been a documented activity for over 100 years, but was made illegal in 1983. Despite the change in law, the practice has continued. 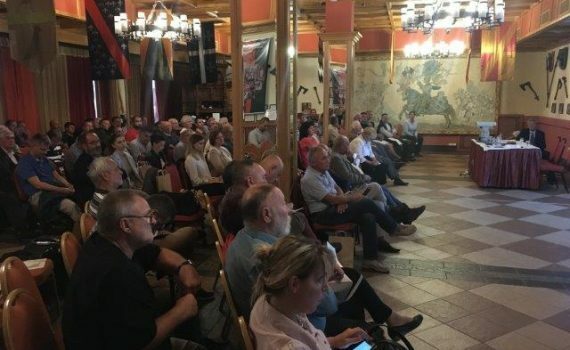 Conference in Budapest with about 210 pest controllers. 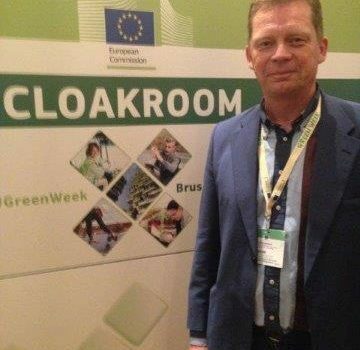 Gijs Groen, sales manager of Bird Control Group, travel to Hungary to talk about pest control solutions. 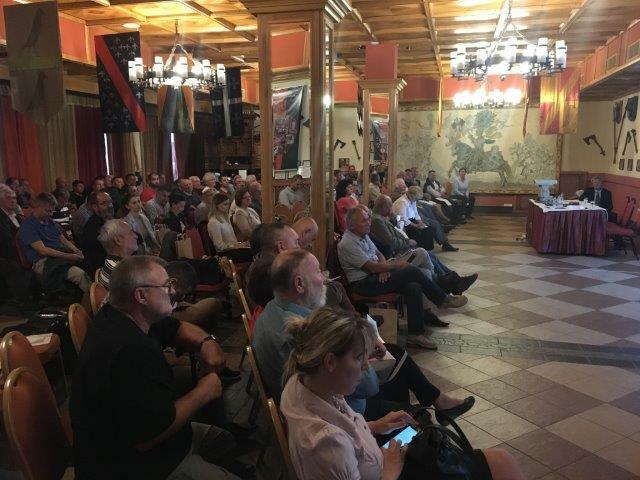 In a 40-minute presentation he discussed methods of pest control and explained the attendees the idea of ​​repelling mammals with lasers and how it is being developed and researched with the EU Life Laser Fence project. 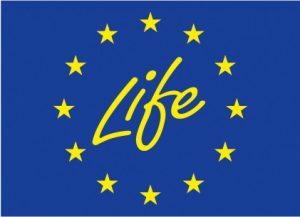 Liverpool John Moores University (LJMU) invited Joep Everaers from Bird Control Group to visit one of the locations of the EU Life Laser Fence project where the personnel tests laser to repel the different animal species. One of the locations in Europe where the Autonomic system is tested for monitoring animal behavior is the Cheshire Wildlife Trust (CWT) in Bickley. Mr. Everaers was asked to approve the safety measures and check the location and the installation patterns to guarantee safety and an effective use of the system. Together with Dr. Martin Sharp, Dr. Eduardo Cordova-Lopez and Dr. Jennifer Sneddon, Mr. Everaers made sure that the system is inspected and approved. The goal for this particular system in Bickley is to see how rabbits are reacting to the laser. This is partly done by analyzing the rabbits activity in the field with wild cameras, monitoring/measuring the grass heights and the presence of rabbit droppings. Monitoring is partly done by students from LJMU and the CWT.